Rugby is the only sport in the world where you have to advance the ball to the other end of the field in order to score, but you’re NOT allowed to pass the ball forward. Therefore, the only way to get the ball there is to go forward yourself: run forward, attack the opposition, create space, and gain territory while working with your supporting players to maintain possession of the ball. 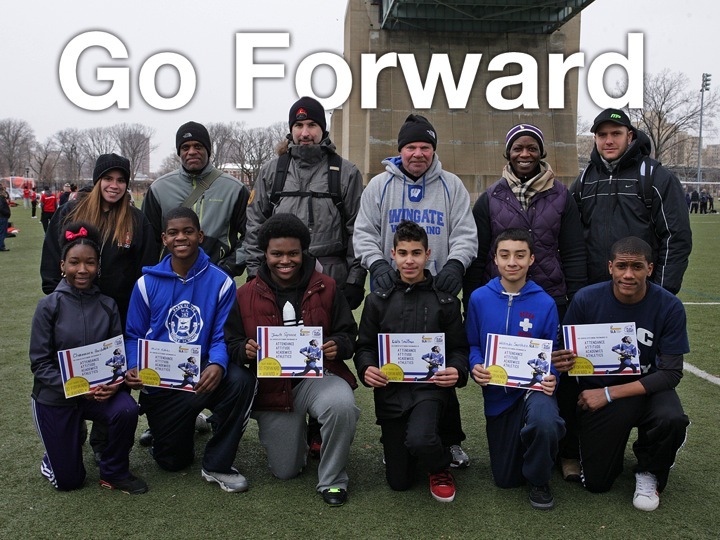 When coaching or watching young kids play rugby for the first time, “go forward” is something you’ll hear a lot! 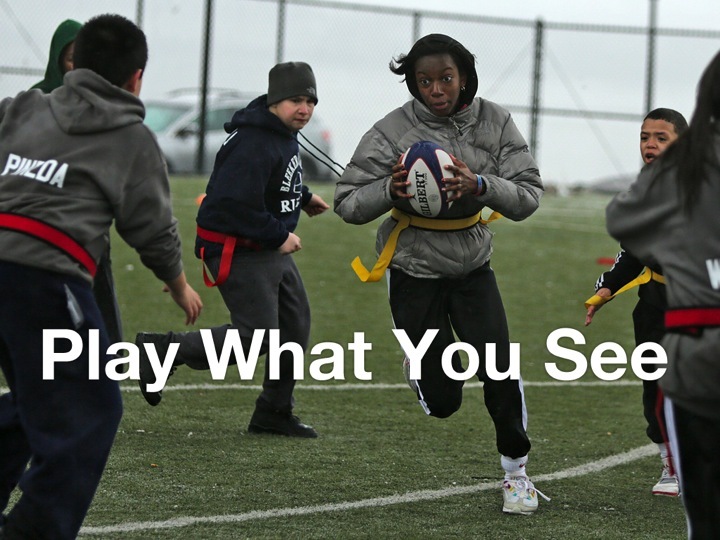 In Rugby4Good terminology, Go Forward should also be relayed off the field. 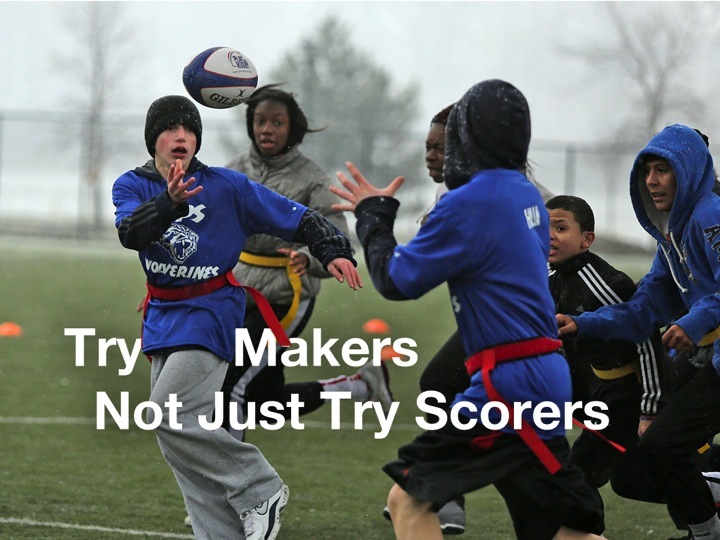 It is a great meta-theme for any Rugby4Good program or organization. Go Forward as we define it is to “Strive to improve, to experience growth, and to never give up“. This is a powerful message for a young person who may be facing adverse conditions on a regular basis. You (they) can’t control everything, but you can strive to be a better person, to make the most of your opportunities, to listen, to learn, and to develop. Combine this inquisitive desire for self improvement with a little grit and you have someone that is Going Forward! 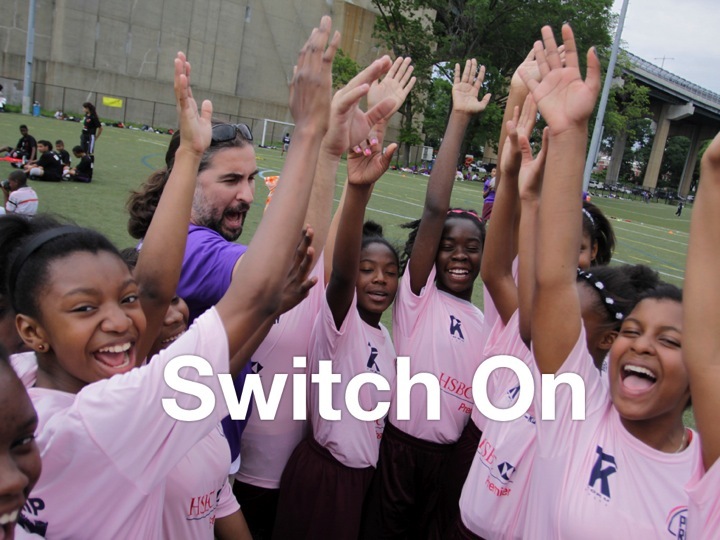 Equally, Go Forward is a running theme in our social enterprise that can be applied to any business. We are continuously developing our curriculum, training programs, and overall program framework to intentionally maximize our youth development objectives. We work closely with our program partners to collaborate around achieving positive educational outcomes for our participants and on-going development opportunities for our respective staff. We regularly measure & evaluate our outcomes within a framework designed to achieve long-term social impact. In doing so, we face numerous challenges along the way around funding & budget cuts, space limitations, and policy changes, but we also identify and create opportunities determining ways to keep going forward. Set an aspirational goal that is achievable in an ideal world. Identify your base-line. (Where are you now in relation to your goal)? Identify the steps you need to take to achieve the goal and set a time-line. What resources do you need to achieve each task? Who and what can help you secure those resources for each task? Start going forward with task #1. If you believe in your original goal, make it happen & don’t give up!